Make time in your day to stop and take in the present. Activities like meditation and journal writing can help you slow down and listen to your body and mind. A few minutes of quiet time each day can make a big difference to your peace of mind. Additionally, making time to serve others through volunteer work will help you feel like you’re making a difference in the lives of others. 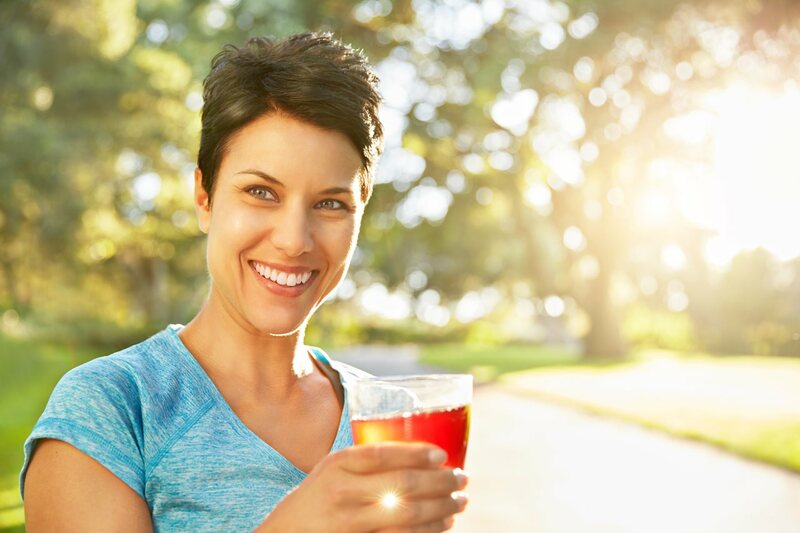 Did you know that 98 percent of Americans think digestive health is important? The stomach is sometimes referred to as a “second brain,” with a big effect on how you feel overall. Many Americans are not getting enough fiber in their diet for healthy digestion, but it’s any easy fix. 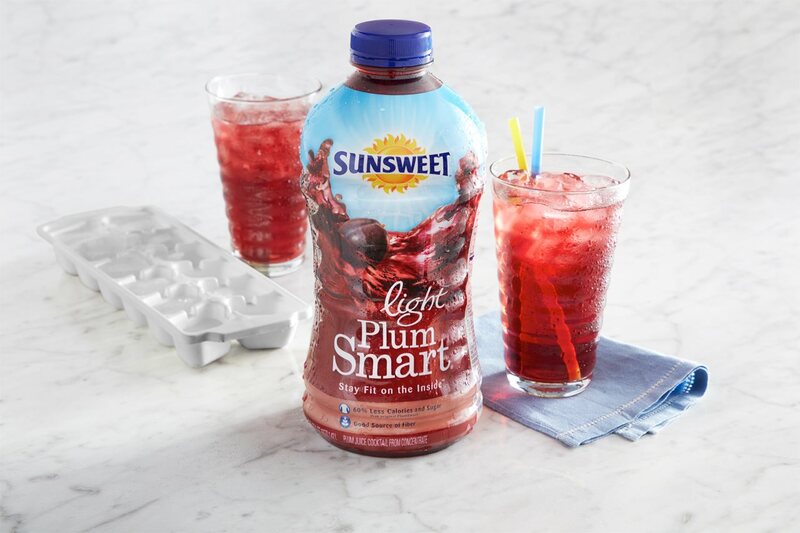 One eight-ounce glass of a beverage like Sunsweet PlumSmart Light juice cocktail provides more than 10 percent of the recommended daily amount of fiber. American dietary guidelines recommend shifting your diet to include more vegetables, fruits, whole grains and dairy to increase your intake of crucial nutrients like fiber and potassium. If you’re looking to up your nutrient consumption, one glass of Sunsweet Amaz!n Prune Juice provides 12 percent of the recommended daily value for both fiber and potassium. Plus, registered dietitian and nutritionist Dawn Jackson Blatner points out, "100% prune juice has five essential vitamins and minerals to help round out the diet and support overall health, and since it's so easy to drink as-is or include in any number of sweet or savory recipes, it offers an easy source of nutrition power for my clients." These days, Americans are doing more work and getting less sleep and less movement than previous generations. But it’s easy to sneak in some extra physical activity. Get up to stretch at least once an hour during the workday. 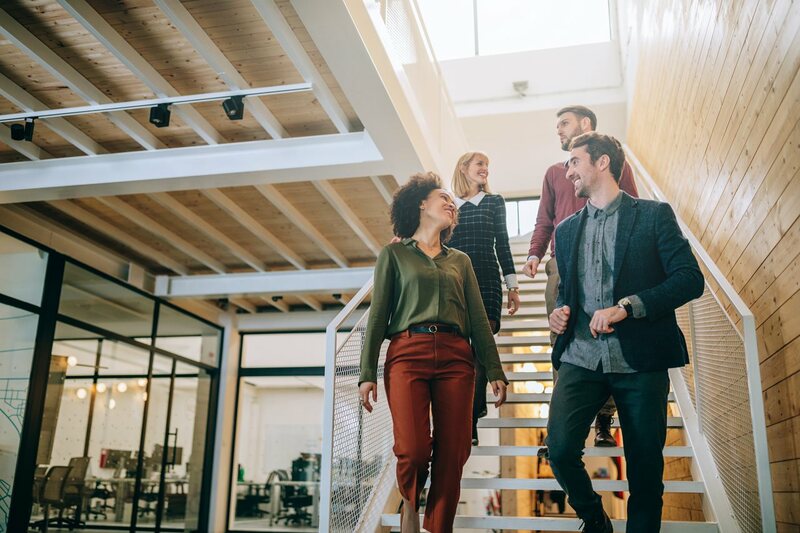 During downtime, get outside and take a walk or simply walk up and down the stairs. And if you’re getting less than seven hours of sleep per night, it’s time to reevaluate. Make sleep a priority and you could start to see major health improvements. 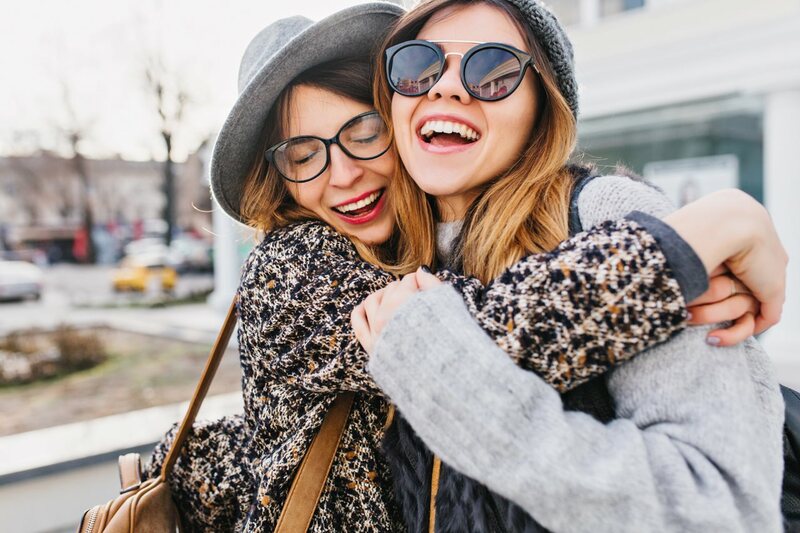 Interacting with family and friends can bring a renewed sense of connectivity and support. Don’t let distance or conflicts get in the way of the relationships you value. Plan a trip to visit a far-away relative or friend or reach out to resolve a long-standing conflict. You might be surprised at the peace and happiness it brings to your life. Dream big and set goals, but don’t forget to start with the basics. 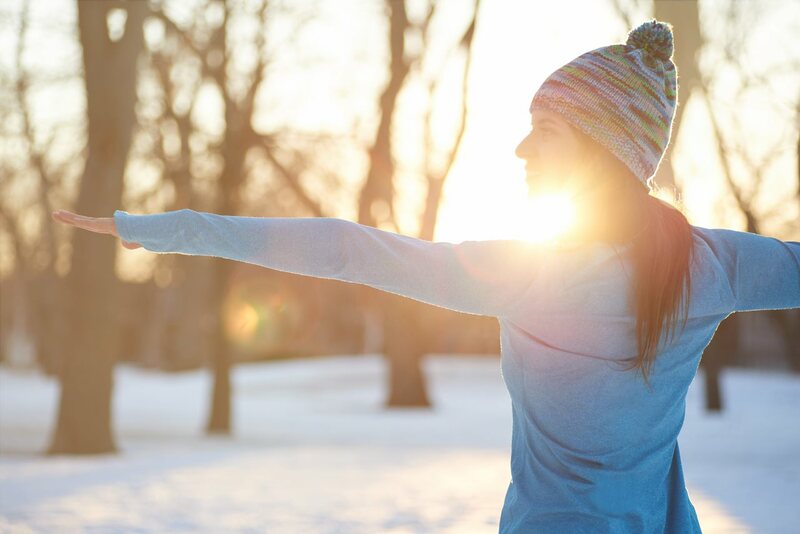 Follow these tips to make the new year your best yet.